We support people to maintain contact with their families and friends. Families and representatives are encouraged where appropriate, to participate in the care planning for their loved ones. 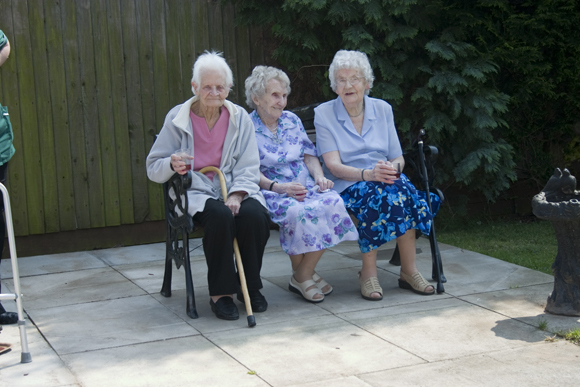 Shortly following admission to the home, a detailed assessment of the person’s needs is carried out with them. Visits by families and friends are unrestricted and every effort is made to make people feel welcome. Quiet lounges are available for private family functions. Satisfaction surveys are sent out and are also available at the reception area and in each person’s bedroom at all times.